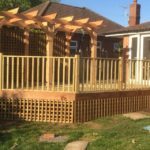 Watermans Timber Services are based near Caistor Lincolnshire and we operate through the county providing a comprehensive range of timber services. 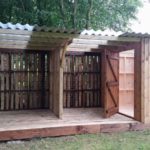 We can design , supply and build whatever your require all made to the highest standards and materials. 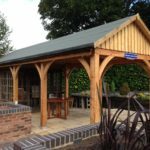 Our work over the years has included , Garden offices, Stables, Fencing , Garages and much more. If you have a project in mind please contact us we can make it happen, and at competitive prices.